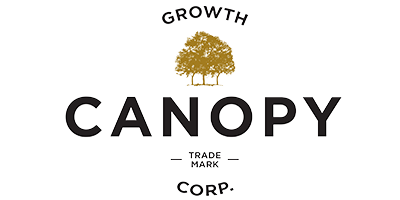 Licensed Producers / Canopy Growth Corp.
Canopy Growth Corporation is a leading medical marijuana company, offering diverse brands and curated cannabis strain varieties in dried and oil extract forms. The diversity of Canopy Growth Corporation has lead to the company’s expansion and success. Through its wholly-owned subsidiaries, Canopy Growth operates numerous state-of-the-art production facilities with over 650k square feet of indoor and greenhouse production capacity. Canopy Growth has established partnerships with leading sector names in Canada and abroad such as Mettrum Health Corp., Bedrocan Canada and Tweed.